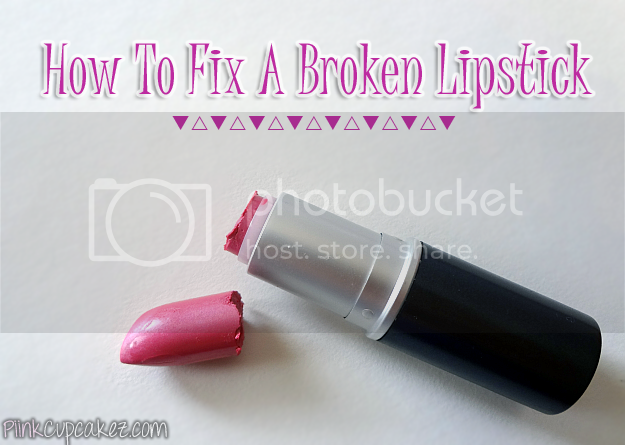 How To: Fix A Broken Lipstick. A few weeks ago I shared how to fix a broken eyeshadow. 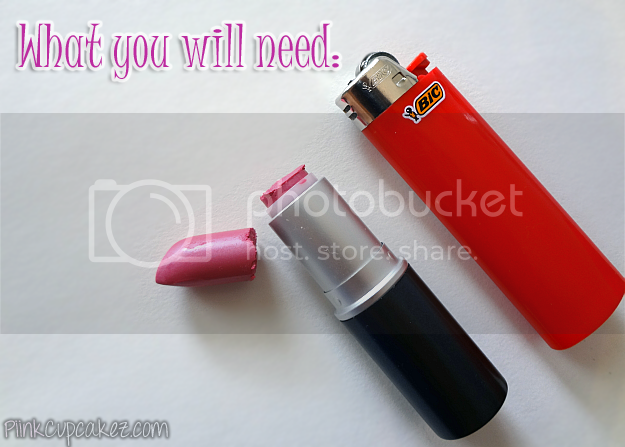 Now I'm going to help you through a lipstick emergency! I'm sure we have all broken or will break a lipstick at some point. So sad but so true. I've got an easy fix that will put your tube of lipstick back to work. 1. Place a napkin over your work area. 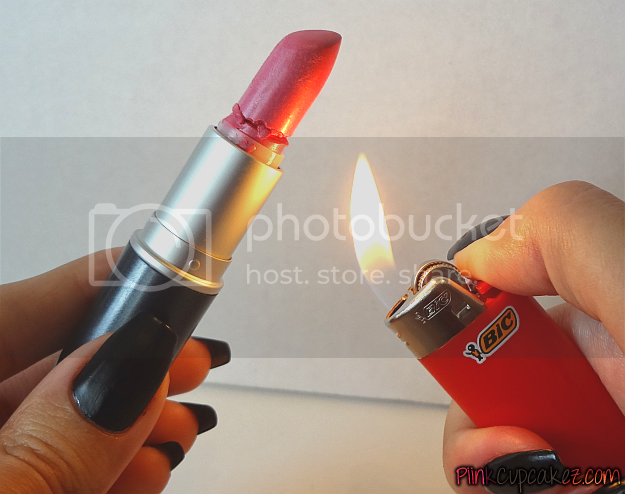 Take your lighter and melt the top layer of lipstick that is left in the tube. 2. Stick the pieces back together. 3. Carefully melt around the broken edge. 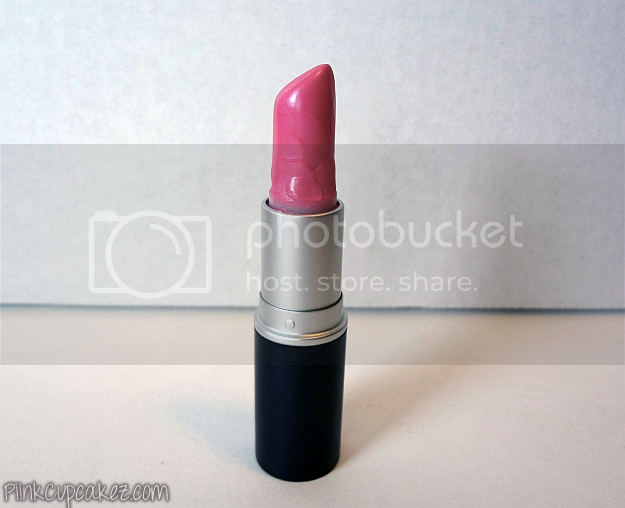 Turn the lipstick slowly while melting so that instead of dripping, it will smooth over the crack. 4. Place your lipstick in the refrigerator for about 30 minutes and you're all done! 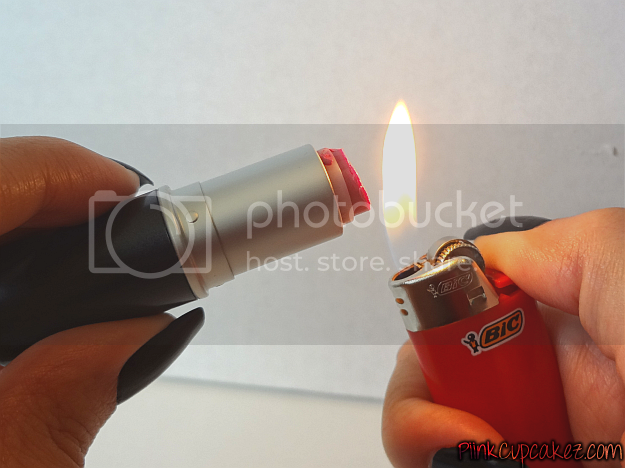 *Avoid burning yourself(like I did) by keeping your fingers out of the way of any dripping lipstick. Just in time for me! One of my favorite lipsticks just broke. Thanks for sharing! I'm going to have to save this! It's always my fear that I'll break one of my favorite lipsticks! It's definitely a scary thought lol. Awesome tip, Great to know!